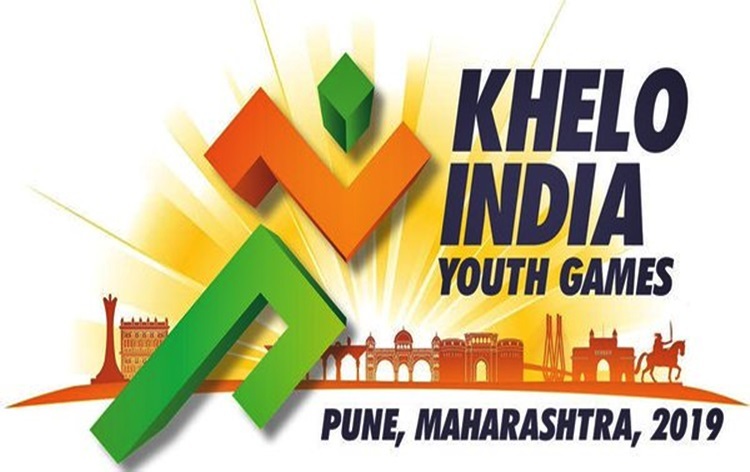 Khelo India Youth Games-2019 will be held in Pune of Maharashtra from the 9th to 20th of January. 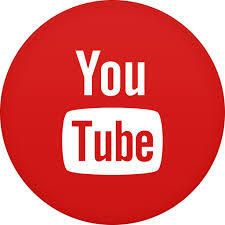 Addressing a press conference in New Delhi today, Sports Minister Col Rajyavardhan Rathore said, nine thousand youth will participate in this edition of the game. Last year around 3500 school children had participated in the event. 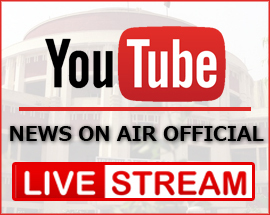 He said, in this edition of Khelo India Youth Games university players will also take part. 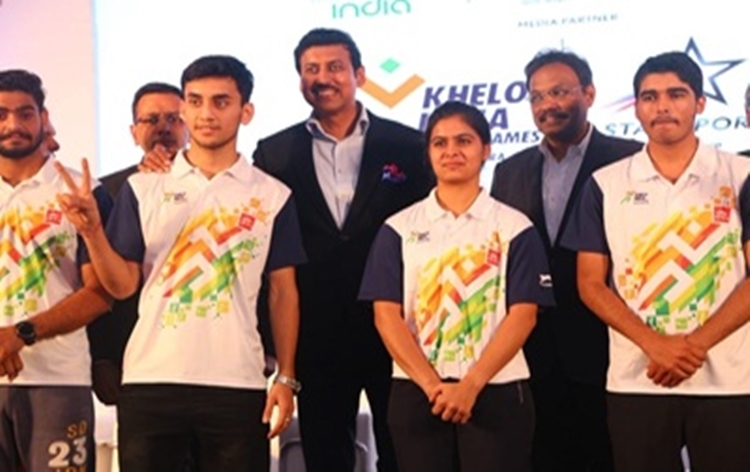 Col Rathore said, his Ministry is trying to develop a sports system that connects local talents to global podiums. He said, the government will also involve private organisations to supplement its efforts to groom the talents in various disciplines. The Minister said, under Khelo India programme, the government is providing scholarships to 1500 students from across the country.